Can’t help but think of a great song by Rush ~ Dreamline. 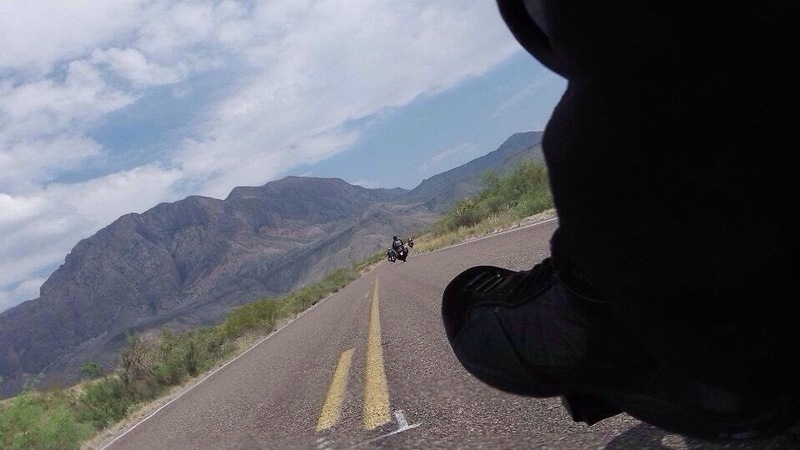 This entry was posted in Ramblings and tagged Neil Peart, Rush, Sport Touring Riders of San Antonio, West Texas. Bookmark the permalink.